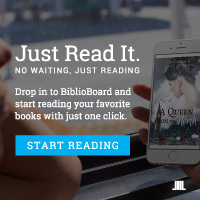 Audiobooks, E-books, and digital magazines are available through RBdigital. You will need your library card to access these. Please click the instructions below to learn how to register your RBdigital Magazines account. You will also learn how to merge your RBdigital Magazines account with your RBdigital audio and e-books account so you can access them all from one place on the app. 4. Scroll to the bottom of the page and download the RBdigital app onto your computer or smart device.